After morning props from former C.I.A. 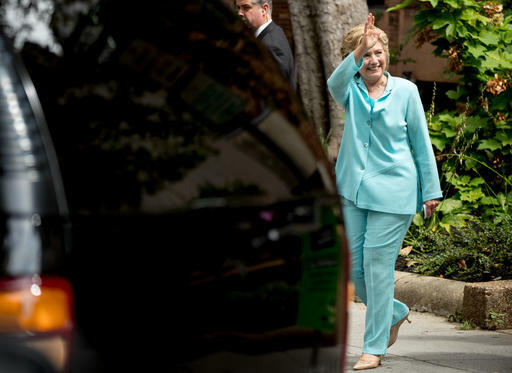 Director Michael J. Morrell and an appearance before Black and Hispanic journalists, Hillary headed off to a fundraiser in Washington, DC today. The Hillary Victory Fund is a joint fundraising committee that benefits both her campaign and an array of downticket Democrats.